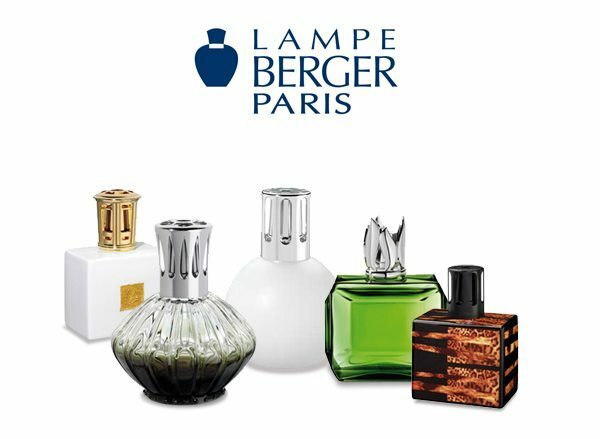 Lampe Berger is a decorative fragrance lamp that destroys odors and bacteria in the air, while increasing the oxygen levels and perfuming your environment. Lampe Berger uses a catalytic burner that reaches 140 degrees fahrenheit to combust a special alcohol based liquid fuel. 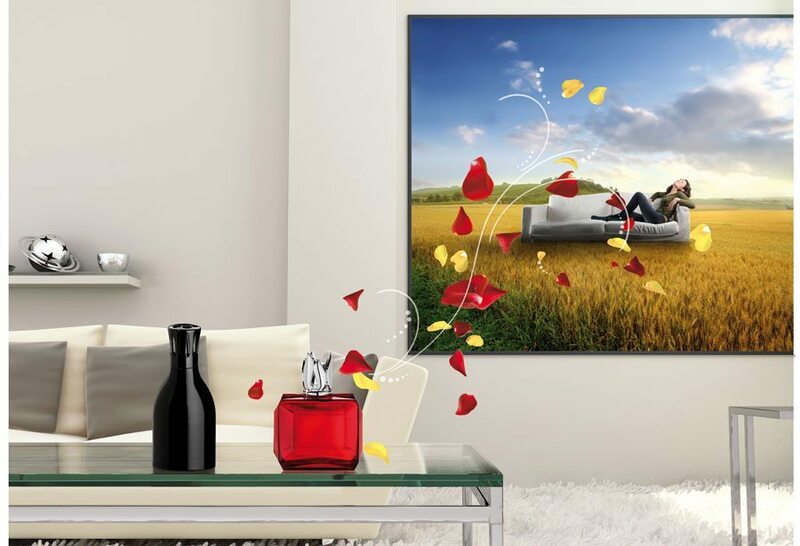 The burning fuel releases molecules into the air that capture and destroy odors while dispersing essential oils. 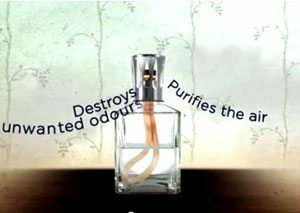 Lampe Berger purifies the air by destroying odors and air borne bacteria. It increases oxygen levels in the air. The fuels contain essential oils that are made from natural botanical extracts. 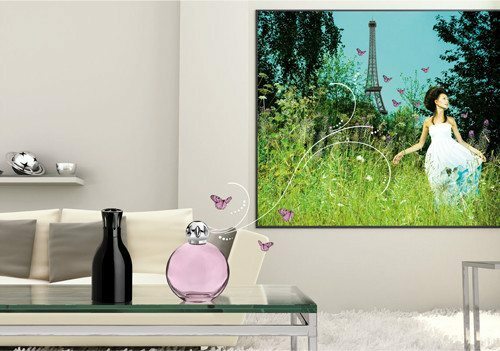 These oils perfume the air and provide aroma therapy, as well as having insect repelling properties. 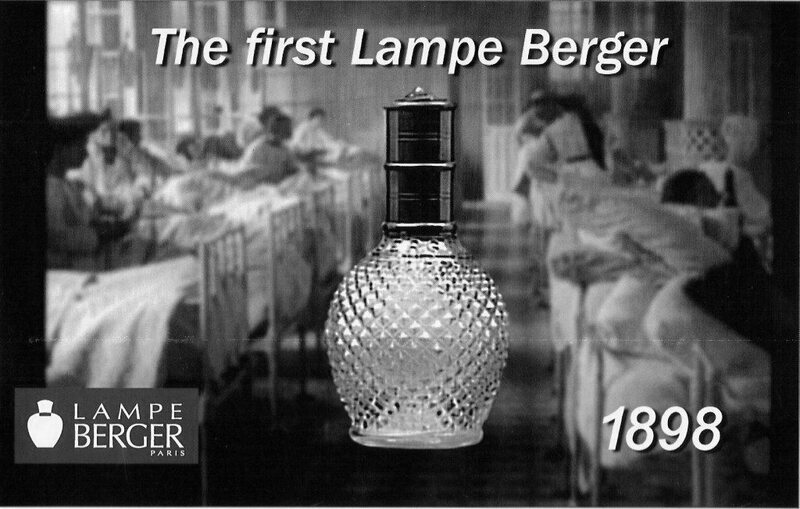 It was in 1898, that the amazing Lampe Berger story started. In response to a major preoccupation at that time – a sepsis in hospitals – Maurice Berger, a pharmaceutical dispenser, invented a system of diffusion by catalysis, for which he filed a patent. 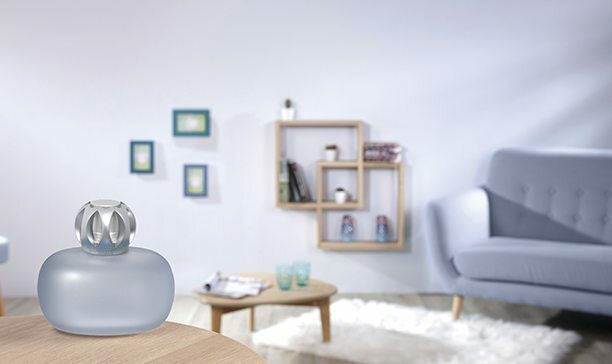 This revolutionary technology, which purifies the air in enclosed rooms, was soon to be applied for private use, giving birth to the Lampe Berger Company.